We are well established with the Saudi embassy and our doctors are registered with the Foreign and Commonwealth Office. We know that moving country is daunting! We can help make it easier with our great value and efficient visa medical process with fast and accurate results and a knowledgeable team. 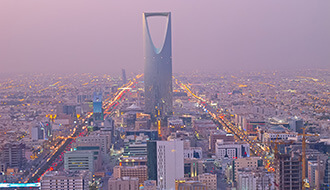 Saudi Arabia is one of the fastest growing job markets in the world. We are here to help you jump through all the work permit hoops to get to your new job! When using our clinics you will benefit from our 15 years of experience in providing visa medicals and our FCO-registered doctors, speeding up the legalisation process. For clients that require expedited visa services we team up with experienced visa agencies to facilitate legalisation and processing of your Saudi Arabia visa application. When you visit us at the Walk-in Clinic, you must bring with you a passport-sized photograph and your original passport to provide proof of identity. Your driver’s license will be suitable if you cannot provide your passport at the time. 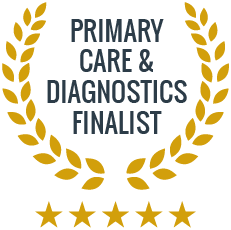 Our doctor will perform a general examination, inlcuding assessing your vision and hearing in addition to reviewing your medical history. The full medical report will be ready to view in 24 hours. Yes, a sample of your blood will be sent to the laboratory to check for HIV, syphilis, hepatitis B and C, and liver function. A pregnancy test is also required for women. Is there a urine sample required? Yes, visa medicals for Saudi Arabia also include urinalysis. You will produce the sample during your visit to our clinic. The embassy also requires a chest X-ray. This will be organised for you directly after you have seen the GP.